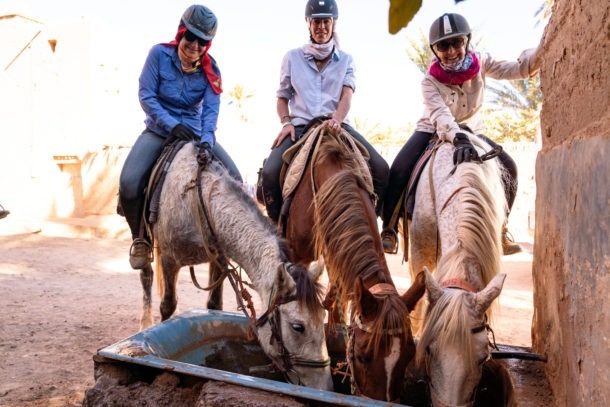 If you don’t have your own horse but have signed up for a riding holiday you want to make sure that your body is saddle fit. Let’s face it there is nothing worse than being saddle sore from day one of your much anticipated trip. Of course there is always a glass of wine and some ibuprofen that will soothe the aches and pains of a night time BUT it’s not ideal. 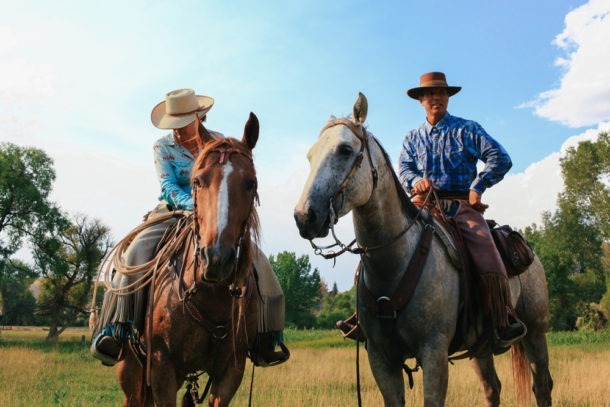 You don’t want to be limping around like an old woman or man and gasping with pain every time you’re in the saddle. The majority of the rides that I offer you’re expected to be in the saddle for at least four hours a day. 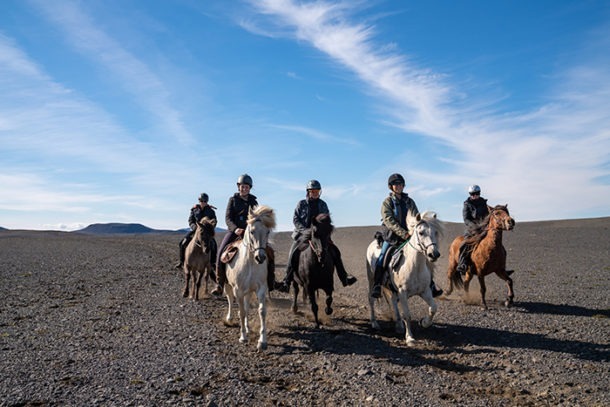 And if you’ve signed up for our rides in Namibia, Kenya, Botswana, Mongolia you can spend up to seven hours in the saddle especially on days where you’re moving from one camp to the next. If you’re not riding fit it’s going to affect your enjoyment level. Just think every trot and canter you’ll be wincing in pain rather than appreciating your surroundings, horse and wildlife. So do yourself a favour and put some time into preparing your body for long hours in the saddle. 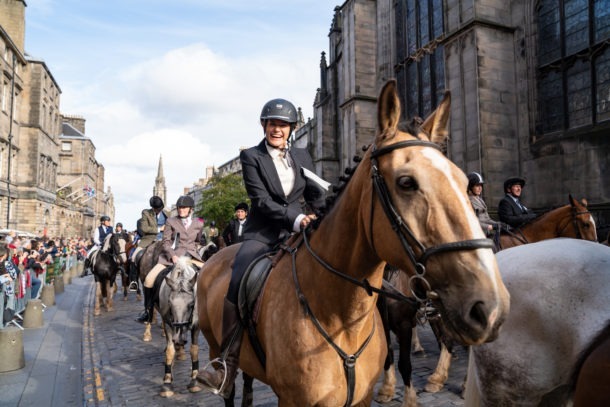 If you’re fortunate to have your own horse and are regularly riding two to three times a week in the lead up to your riding holiday, you’re more than prepped. 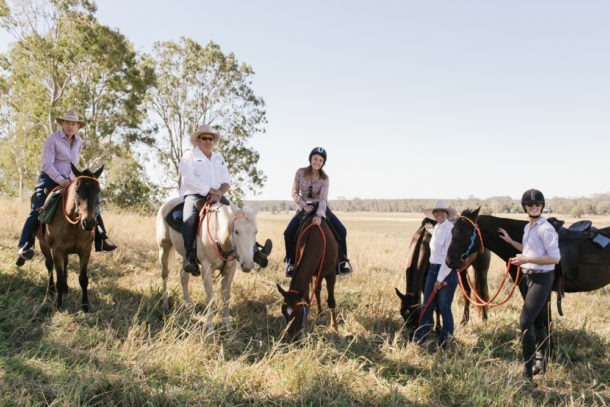 If you have access to a horse, but haven’t ridden for awhile, make sure you block out some time on the weekend and mid-week to ride. 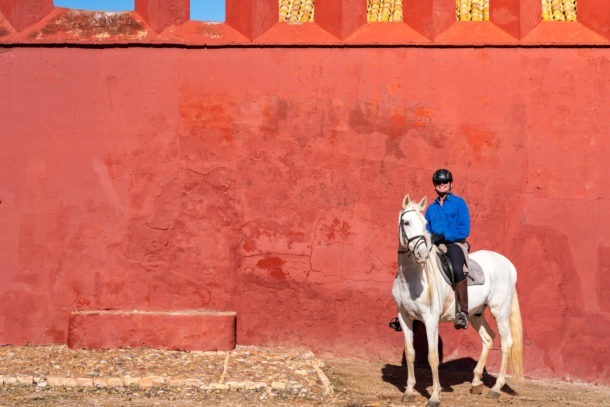 You’ll need to start a month out from beginning your horse riding adventure. 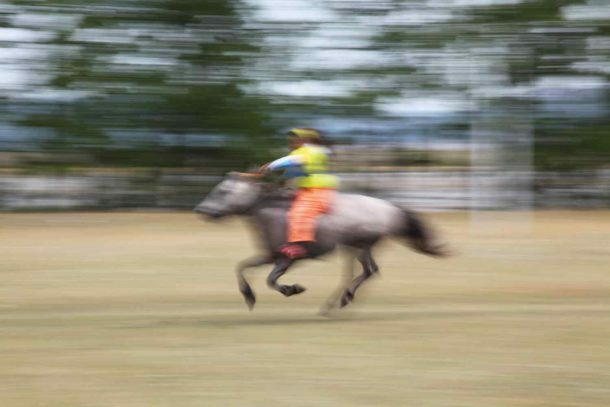 When in the saddle, make sure you post to the trot for at least seven minutes at a time. And also seven minutes or more at a slow paced canter. If you normally sit in the saddle at a canter, start practising cantering out of the saddle where you balance on your stirrups with light hands (don’t hang off your horse’s mouth). This helps take the weight off your horse’s back which will be a welcome relief for your mount. I’m very aware that you may have signed up for a globetrotting holiday but you haven’t ridden for four or five years. 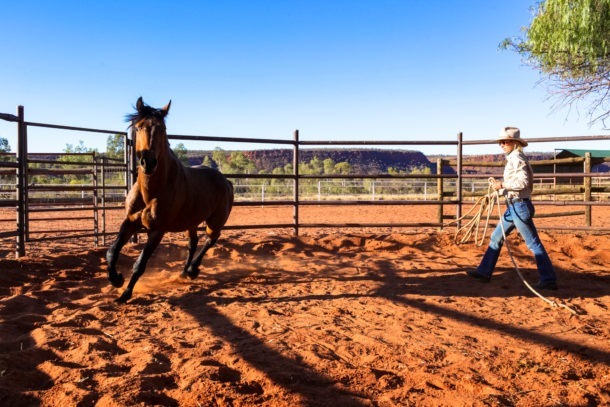 You love horses and have ridden in the past, but whether it’s career, money, young family or living circumstances you don’t have a horse or ridden for a long time. I totally get it, and that’s why you’ve booked on this ride as you’re desperate to feel the freedom of riding again. If you’ve signed up for any of our international rides I strongly urge you to do some riding before your riding holiday. Even if it’s just for a confidence boost to confirm that yes you can ride and you love it! 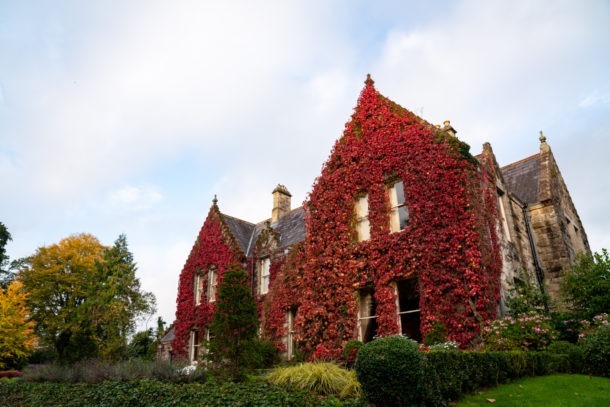 If you’re stuck in a city, there are plenty of riding stables, where you can hire a horse. I would ring them first and ask what type of riding they offer for intermediate to advanced riders. 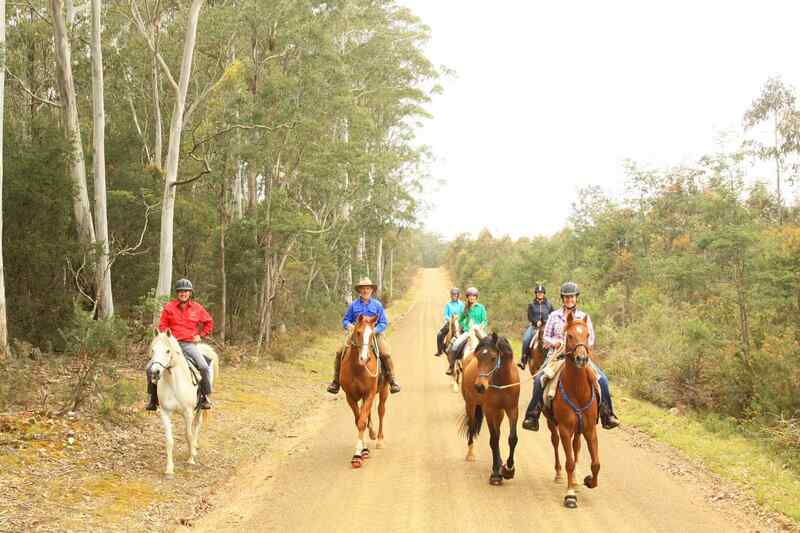 Ideally, the best training for a riding holiday is to trail ride rather than a dressage lesson in an arena. I’m a huge advocate of Pilates and I’m super fortunate to have a brilliant teacher and studio a ten minute drive from me. Whether it’s a reformer or matt class, both work on your core strength which is imperative for posting to the trot and cantering. While riding you engage your upper and lower legs and your biceps to control the horse, Pilates is brilliant for honing in on specific muscle groups while still being low-impact. If you can’t notch up enough hours in the saddle before your riding holiday, I whole heartedly recommend signing up for a Pilates class at least once a week.